Libraries across Clackamas County are encouraging patrons to bring in food in exchange for their overdue fines. 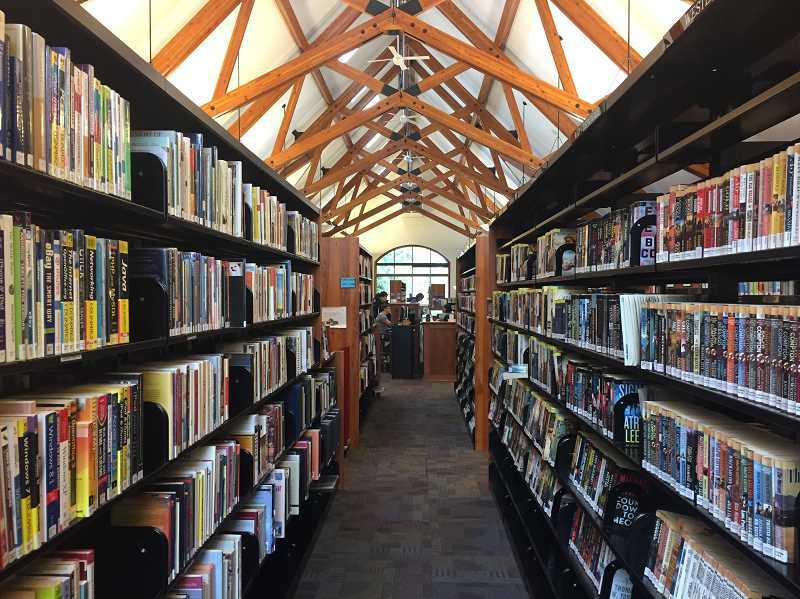 The Estacada Public Library will join the rest of Clackamas County's 13 libraries in waiving $1 in overdue fines for each nonperishable item that is donated. Donations will be collected through Saturday, April 14. Libraries in Clackamas County have engaged in this tradition for four years. In Estacada, food donated during April, as well as during Food for Fines month in February, goes to the Estacada Area Food Bank. The food bank serves people from Estacada, Eagle Creek, Colton, Carver and Barton. Last year, patrons of the Estacada Public Library donated 140 pounds of food during the April Food for Fines drive. During the month long effort, patrons have often donated close to 1,000 pounds of food. During last year's April drive, Clackamas County libraries collectively gave a total of $11,500 pounds of donations to local food banks. Michele Kinnamon, director of the Estacada Public Library, said the Food for Fines drives are valuable because they help people — whether that's in reducing fines or connecting those who are hungry with food. Librarians around the county appreciate the opportunity to support their local communities through the food for fines drives. Public Library, in a press release.